We’ve all woken up with dreadful (designer) bags or dark circles under our eyes and likely headed straight to our makeup bags for a quick fix. 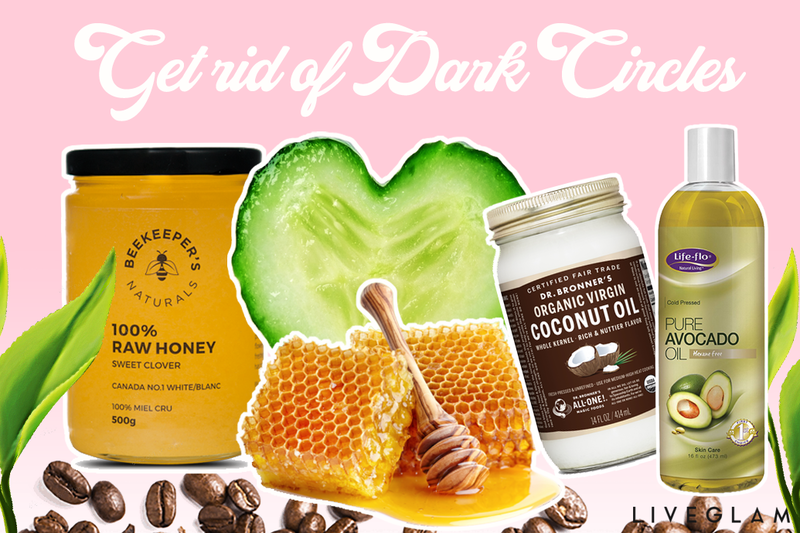 Instead of packing on the concealer to try to cover them up, let’s tackle the problem head on by using some natural ingredients from your kitchen instead! 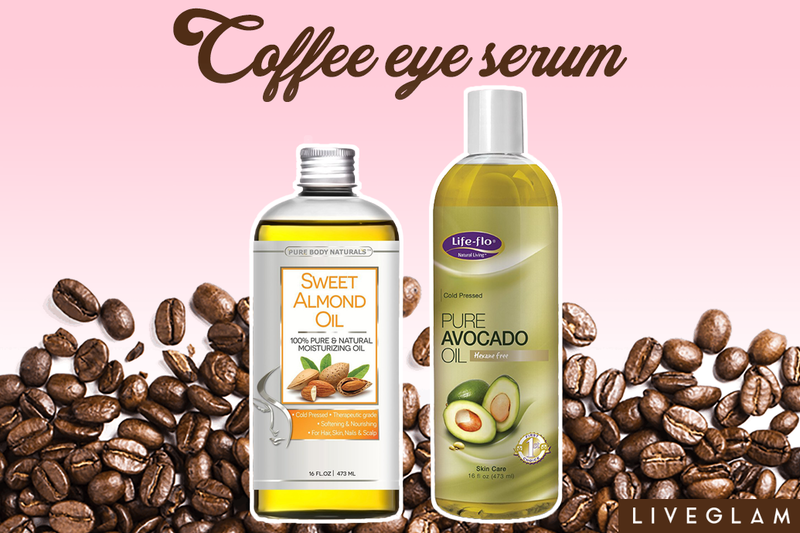 Since coffee is naturally full of antioxidants, it’s a great ingredient to use as an eye serum to firm, tighten, and restore the skin. The caffeine in coffee is great for reducing dark circles and puffiness by improving blood circulation. So, not only does coffee wake you up, but it wakes your skin up too! Start by adding 1/2 cup of ground coffee to a jar, then add the sweet almond oil to cover the coffee grounds. Close the jar and let it sit for 4-5 days to infuse. Take your cheesecloth and strain the infused oil into a clean jar or bowl. Squeeze as much of the oil out as you can! Add 1 tablespoon of avocado oil and stir. Bottle it up! You can also add a drop of vanilla essential oil to help with anti-aging, and for a delicious smell of course. That’s it! Now you’re really getting your morning coffee. Start by brewing some green tea. Take a pack of unflavored gelatin powder and pour it into a bowl. 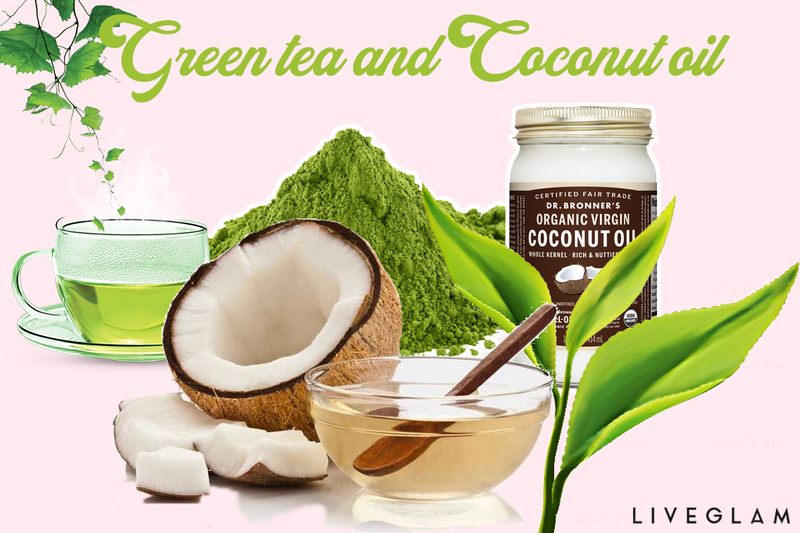 Add your green tea and leaves into the mix. Add a spoonful of coconut oil. Mix it all together! As it starts to solidify, apply 2 spoonfuls of the mixture into a half moon shape on aluminum foil and refrigerate it until the gelatin sets. Apply the patches under your eyes and leave them on for 15-20 minutes for refreshed, brightened under eyes! 3. 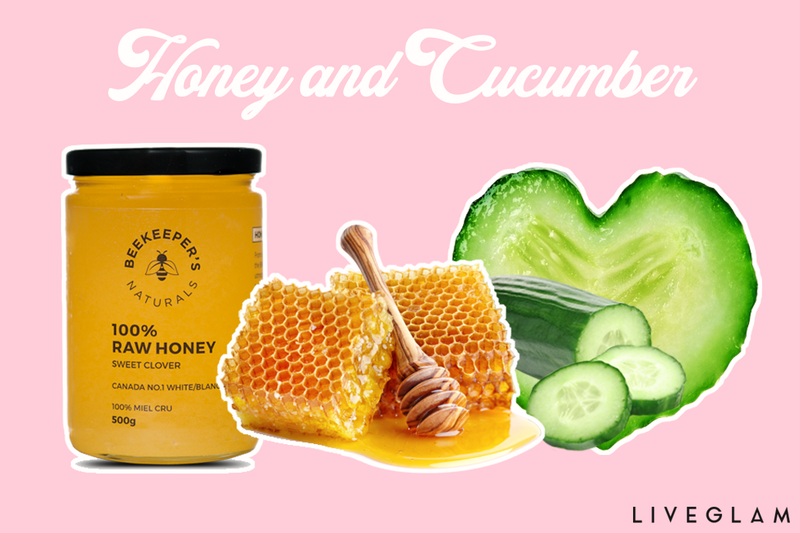 Lastly, you can try a Cucumber and Honey Mask for a better quick fix than concealer! Simply mix all of the ingredients together thoroughly and apply it to your face like a regular face mask. Rinse it off after 15 minutes. Try doing this everyday for a month! You can make a large batch of the face mask and store it in your fridge between uses. While the bags under your eyes may be Chanel, try these DIY solutions to have a more refreshed, bright look. 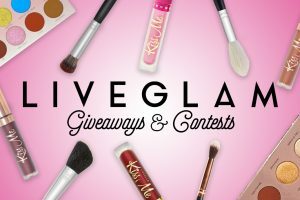 Let us know what you do to combat dark circles and puffiness in the comments below!